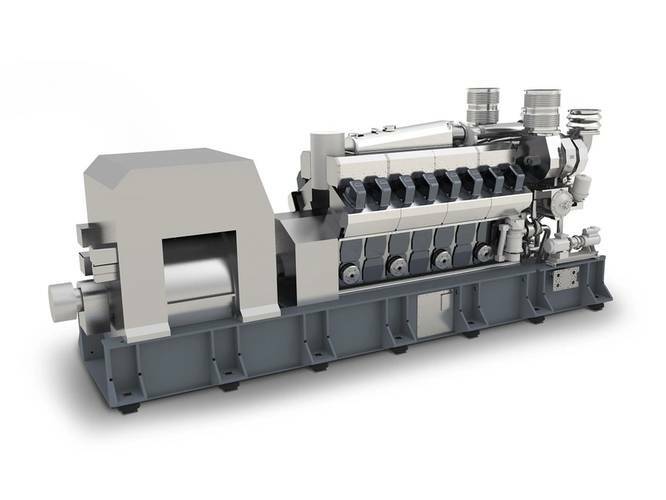 MAN Diesel & Turbo has launched its PA6 B Offshore GenSet (OG). Aimed at the offshore drilling segment, the new engine is specifically targeted at semisubmersible drilling rigs. The PA6 B is a four-stroke, medium-speed engine built at MAN Diesel & Turbo’s St. Nazaire, France facility from where the company has sold the engine for many years. St. Nazaire will assemble individual PA6 B OG units together with an alternator in constructing the new, offshore GenSets. Typically, 8 × 16PA6 B OG units are installed aboard a semi-submersible both for main and emergency power supply. 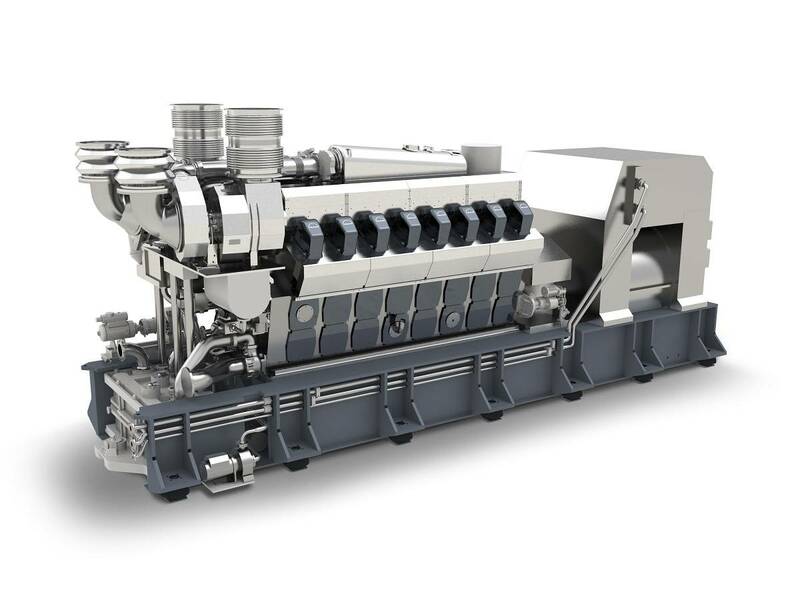 The PA6 B OG is a compact, lightweight and robust powerhouse with low noise-emissions and vibrations, the manufacturer said, adding that its power range from 4,440-7,400 kW makes it suitable for diesel-electric propulsion and power generation in the offshore segment. The PA6 B engine is resistant to shock and the offshore GenSet can deal with tilts of up to 25° in any direction. Its ability to handle transient load increases and long-term, low-load operation are also noteworthy, while its design and the use of high-class OEM components facilitate long maintenance intervals, MAN said. Furthermore, the PA6 B OG features quick start-up timing; rapid response to load increases; an integrated cooling, lube- and fuel-oil system; maximum reliability; and low-load SFOC optimization.